This site is the "one-stop shop" for information on the Austin-Morris 1800/2200 and the Wolseley 18/85 & Six  popularly known as the Landcrab  produced between 1964 and 1975. Organising club rallies and other social events. 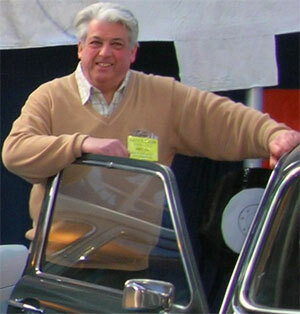 Showcasing the cars through stands at major British Classic car shows. LOCI currently has members in the UK, Eire, France, Belgium, The Netherlands, Denmark, Sweden, Portugal, Greece, Canada, the USA, South Africa, Taiwan, Thailand, Australia and New Zealand. Please take the time to look round our site and feel free to come back to us with any comments  praise, ideas for improvements, constructive criticism or brickbats are all welcome. If you need to contact a member of the committee see below. JOIN US! Why not apply for membership either online at our Home page or by post using the printable membership form and constitution? This requires Adobe acrobat reader obtainable free from www.adobe.com if not already installed on your computer.